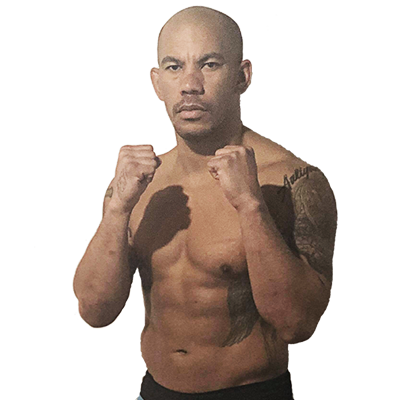 A household name in the world of Muay Thai, the Hitman hardly needs any introduction for fans of the sport. Known for his hard-hitting fight style in the ring, Harrison is widely recognized as one of best fighters ever to come out of UK. The multiple-time world champion recently received the WBC MuayThai global ambassador award, becoming the second ever recipient of the title in history. Fans worldwide have been looking enthusiastically to Harrison’s return to the ring since the fight star’s last appearance in December 2017. The Englishman is now on track to make an explosive comeback in Italy. 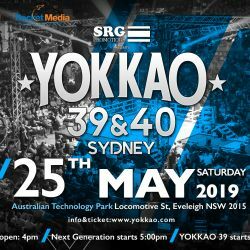 YOKKAO 35 – 36 is gearing up to be a truly star-studded show. Taking place on 26 January 2019, the double event features the top Muay Thai stars including Saenchai, Singdam, Manachai, Sudsakorn Sor Klinmee, Spencer Brown and Yodchai. 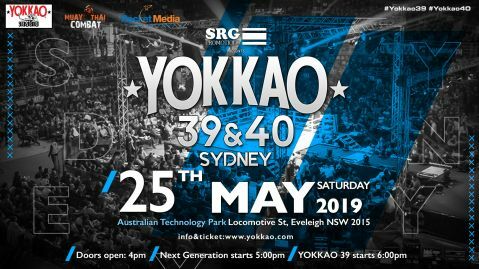 Ticket for YOKKAO 35 – 36 are now on sale at sport.ticketone.it/43196/90600704/thai-boxe-mania-presenta-yokkao-35-36. The event will take place at the PalaRuffini arena in Turin Italy with YOKKAO Next Generation Kids to be held one day after on the 27 January for 2 days of back-to-back action. Harrison is now back in UK after his recent fight camp at YOKKAO Training Center. Fans can expect to see him back in Bangkok in January in preparation for his fight. Stay tuned for details on Harrison’s opponent at YOKKAO 35 which will be announced soon.